Last week, the U.S. Internal Revenue Service issued a notice that said, “virtual currency is treated as property” and “under currently applicable law, virtual currency is not treated as currency that could generate foreign currency gain or loss for U.S. federal tax purposes.” Senator Tom Carper, chairman of the Senate Homeland Security and Governmental Affairs Committee, said he was "pleased the IRS is taking this important step to provide clarity for taxpayers." Separately, concerns that the People’s Bank of China would further restrict/terminate the use of Bitcoin triggered a 17% negative move in Bitcoin’s price on Thursday. Earlier in the week, Bobby Lee, CEO of BTC China (the country’s largest digital currency exchange) acknowledged that speculators and short term-traders account for most of the activity on their exchange. 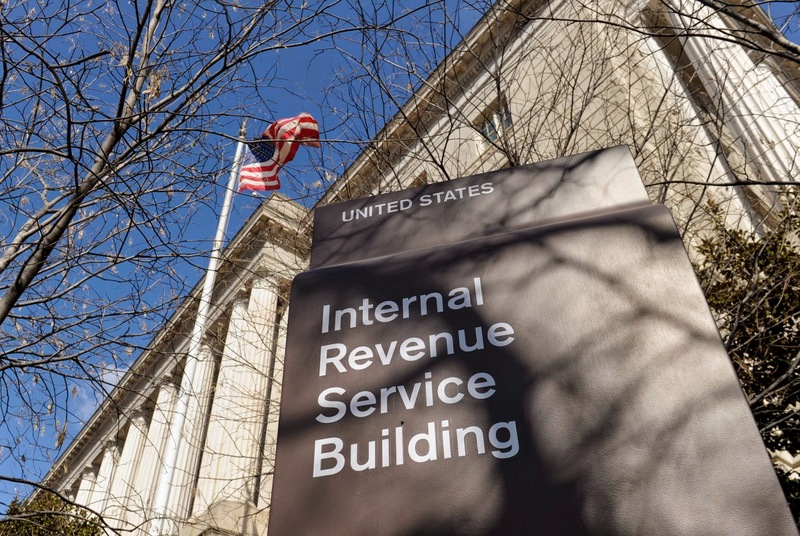 Regarding the IRS ruling – while debates may continue about how regulators should treat Bitcoin and other digital currencies, the IRS’ action should be considered good news as it reduces uncertainty in this market. Regarding China – digital currency markets are still at an early stage of development where 1) news and rumors can trigger sharp price moves and 2) less speculation and more on-line commerce activity should reduce price volatility. Regarding Andreessen’s comments – As advances in big data, mobile, cloud and digital currency technologies are enabling efforts to reshape financial service markets, factors that may slow innovation include: 1) the pace of regulatory reform, 2) concerns about security and 3) the challenge of converting customers from incumbent services. More, specifically, IMHO, bitcoin gains and losses by trading and purchases should be on Sch. D of the Form 1040, but bitcoin earned through mining should be placed on the Sch. C and shown as an inventory asset. Therefore, I would recommend separating your mining wallet from your spending or speculating wallet. This should reduce calculations and confusion. - Posted by Dev Shuster, accountant and former tax preparer.